Europe is a varied continent. In a relatively small amount of space there is lots to see and lots to do. 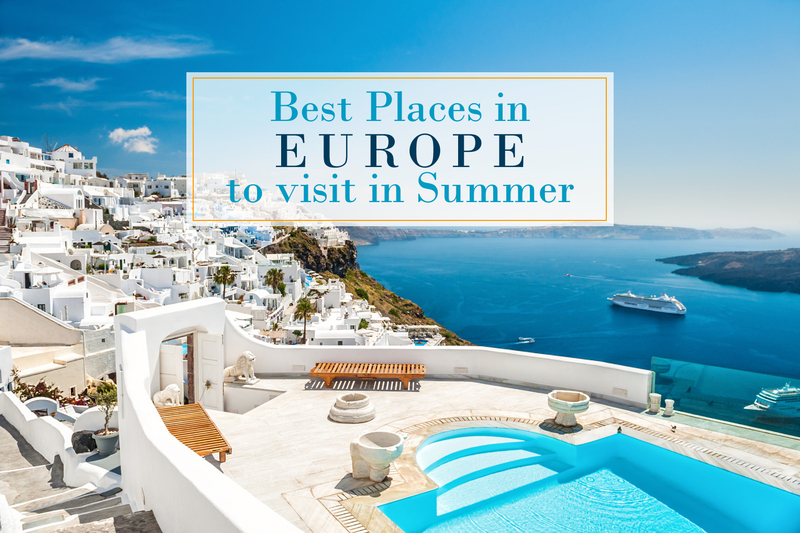 From the cold northern regions of Finland, Sweden and Norway to the warmth of the sea in Spain, Italy and Greece, Europe has a lot to offer, and when summer rolls around it's filled with travelers. Summer is a great time to travel. except for the crowds and high temperatures. Sunny weather, long days, and exuberant nightlife turn Europe into a powerful magnet. Arrange your trip with crowd control in mind. Go to the busy places as early or late in peak season as you can. I hope this list will be of inspiration for fellow travelers and that you will enjoy the places if you happen to visit. Why book it: This city has such a vibrant café culture, you’ll feel like a local just by settling in with a journal, coffee, and a kardemummabröd (translation: a supremely delicious, only-in-Sweden variety of the cinnamon bun made with plenty of cardamom instead.) 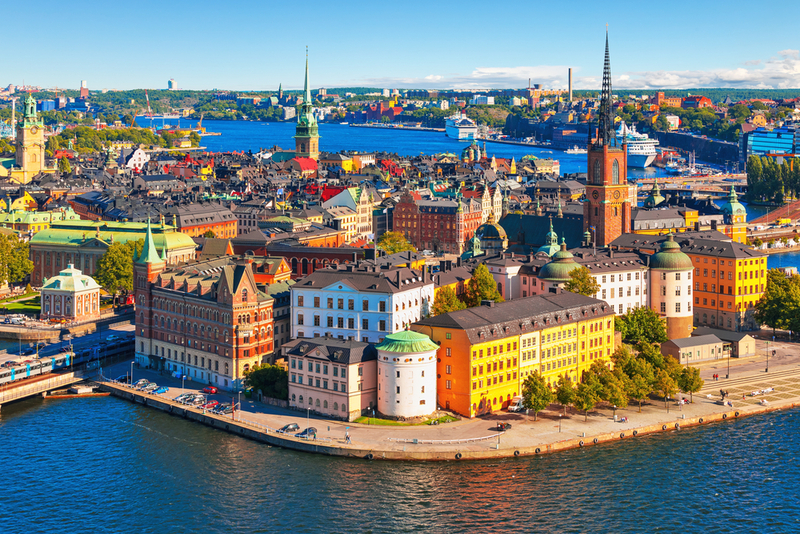 The cobblestone streets and ochre-colored buildings of Gamla Stan (the old town) are home to the 13th-century Storkyrkan Cathedral, the Kungliga Slottet Royal Palace and the Nobel Museum, which focuses on the Nobel Prize. Ferries and sightseeing boats shuttle passengers between the islands. While you’re there, be sure to hit the coast for fresh-from-the-fishermen shellfish, usually piled high on rye toast. Why book it: You can break the bank staying at a hotel like Le Sirenuse, a global standard setter for service and style. 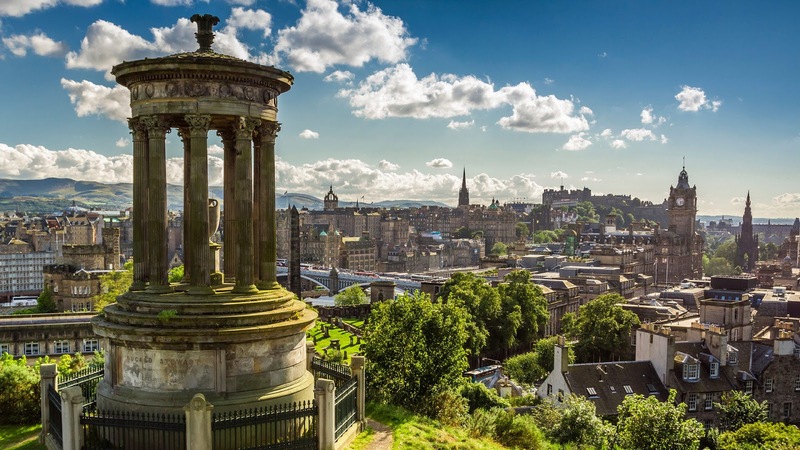 But you can make up some of the difference by traveling in June rather than July, when prices max out in this seaside stunner of a destination. 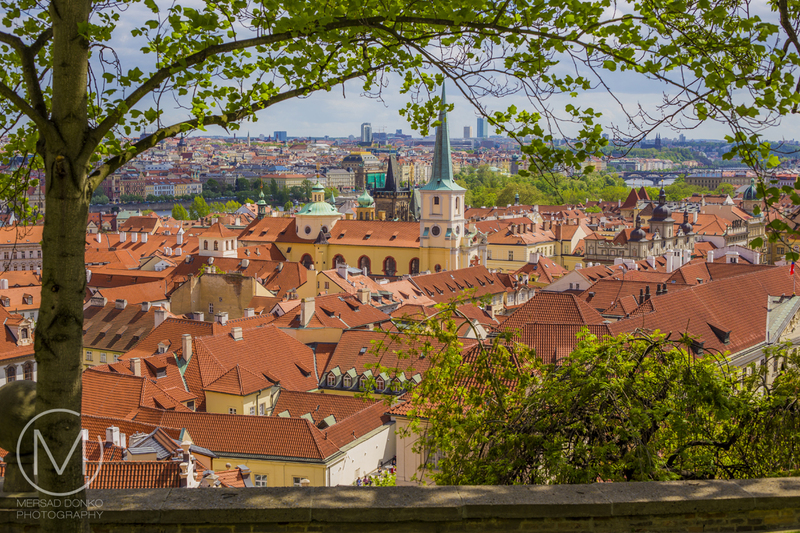 Why book it: July brings tons of cultural events to Prague, everything from the supersized Bohemia Jazz Fest to a staging of Mozart’s Don Giovanni in the same theater where it first premiered in 1787. Nicknamed “the City of a Hundred Spires,” it's known for its Old Town Square, the heart of its historic core, with colorful baroque buildings, Gothic churches and the medieval Astronomical Clock, which gives an animated hourly show. Completed in 1402, pedestrian Charles Bridge is lined with statues of Catholic saints. 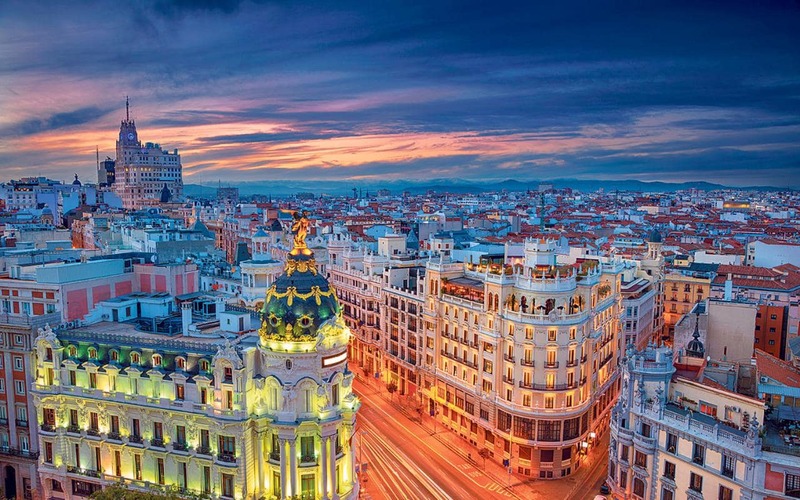 Why book it: Going in August means you’ll encounter pretty hot temperatures and some store closures in Madrid, but you’ll also save 21 percent over a trip in June. The good news is that if you’re smart about planning, neither of those two caveats will get in your way. For one thing, museums like the Prado are still open, and have far fewer crowds (along with plenty of air conditioning). And there’s always plenty of gazpacho and sangria to keep you cool, nearly anywhere you look. Why book it: If you’re never climbed to the top of the Duomo and surveyed a city of terracotta rooftops from 375 feet in the air, you simply haven’t lived. The Galleria dell'Accademia displays Michelangelo’s “David” sculpture. 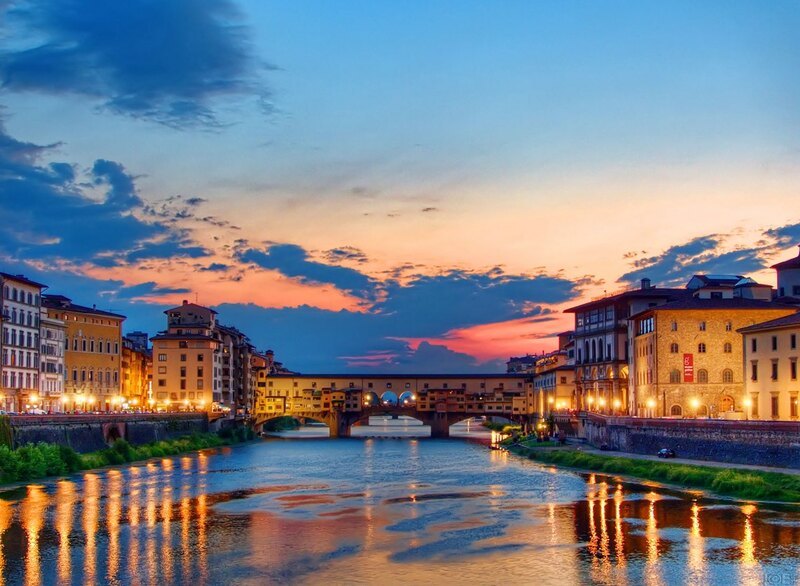 The Uffizi Gallery exhibits Botticelli’s “The Birth of Venus” and da Vinci’s “Annunciation.”Spend a few days in this intimate, manageable city before whiling away a romantic weekend in the surrounding Tuscan countryside, where wine tastings and hillside picnics make for the most romantic of getaways. Why book it: Well It's the city I live in so I have to be upfront about that. But really, in Summer it's a great place to be. Especially in July when there are lots of activities. 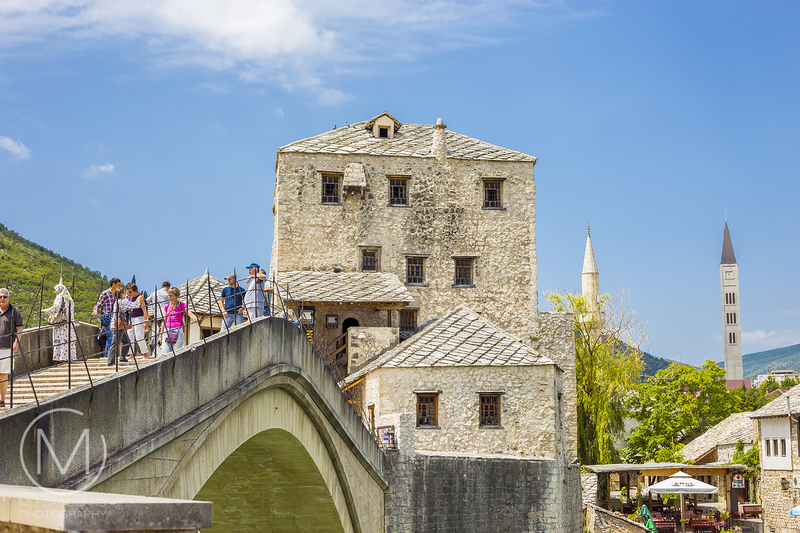 A visit to the south of Bosnia and Herzegovina would not be complete without a stop in the biggest city of this region. One of the best places to visit in Herzegovina is for sure the Old Town of Mostar, with its beautiful Old Bridge dating back to 1557 (Also included as a UNESCO World Heritage site). Visit the Red Bull diving competition during the summer, or the local traditional jump competition from the Old Bridge held each year in July. 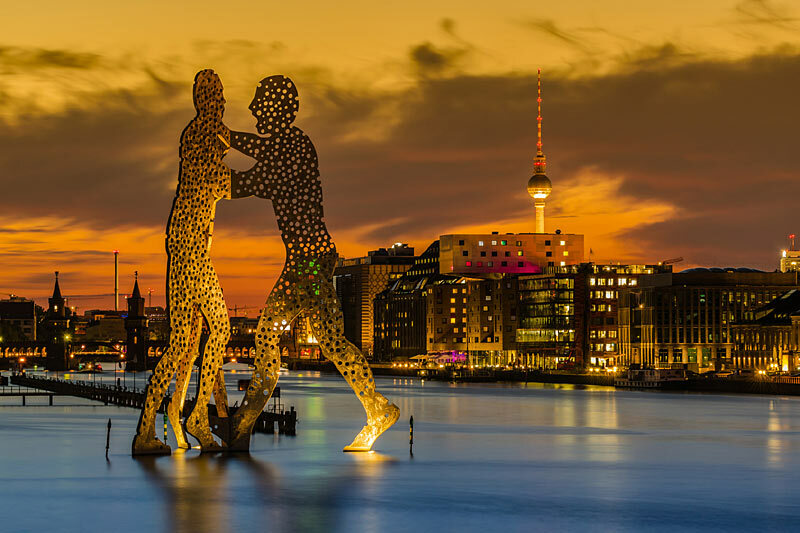 Why book it: Nobody seems to understand why Berlin is so affordable in August; unlike other capitals that shut down for the month, Berlin is at its most alive this month. Get tickets to the International Beer Festival or Dance in August, both events that draw continental crowds. Reminders of the city's turbulent 20th-century history include its Holocaust memorial and the Berlin Wall's graffitied remains. Divided during the Cold War, its 18th-century Brandenburg Gate has become a symbol of reunification. The city's also known for its art scene and modern landmarks like the gold-colored, swoop-roofed Berliner Philharmonie, built in 1963. Why book it: While Europe’s who’s who spend their summers yachting up the Dalmatian Coast, you can live the fabulous life in this stunningly preserved seaside city. Take a dip in one of the city’s pristine beaches, and walk the walls of the medieval fortress at sunset. Need a clue on why those historic ramifications look so familiar? 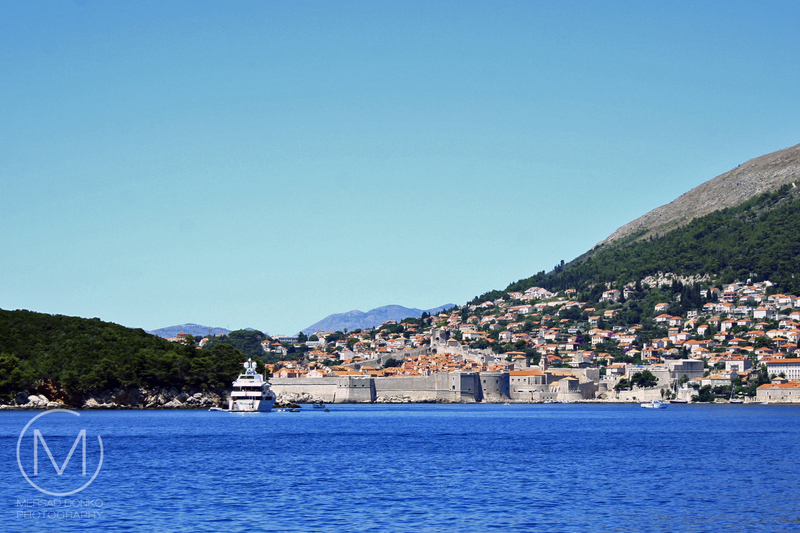 Dubrovnik’s Old Town makes many a cameo in Game of Thrones. 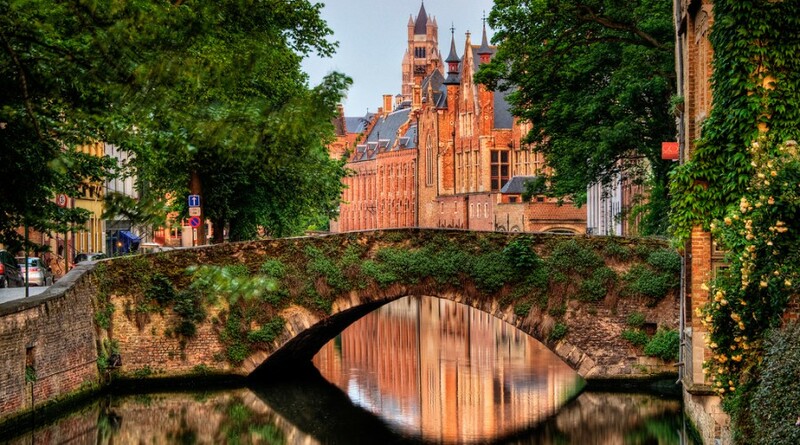 Why book it: You’ll feel like you’ve walked into a fairy tale when you see the 13th-century architecture that makes Bruges in Belgium one of the most charming places of Eruope. It is distinguished by its canals, cobbled streets and medieval buildings. Its port, Zeebrugge, is an important center for fishing and European trade. In the city center’s Burg square, the 14th-century Stadhuis (City Hall) has an ornate carved ceiling. Nearby, Markt square features a 13th-century belfry with a 47-bell carillon and 83m tower with panoramic views. Why book it: Barcelona offers great value all summer, and despite the fact that August offers the best prices, traveling in June or July will only cost you a little bit more. Roam La Rambla, see the fabulously over-the-top Gaudi buildings, and pop into La Boqueria market for a feast that’ll only cost a few bucks. 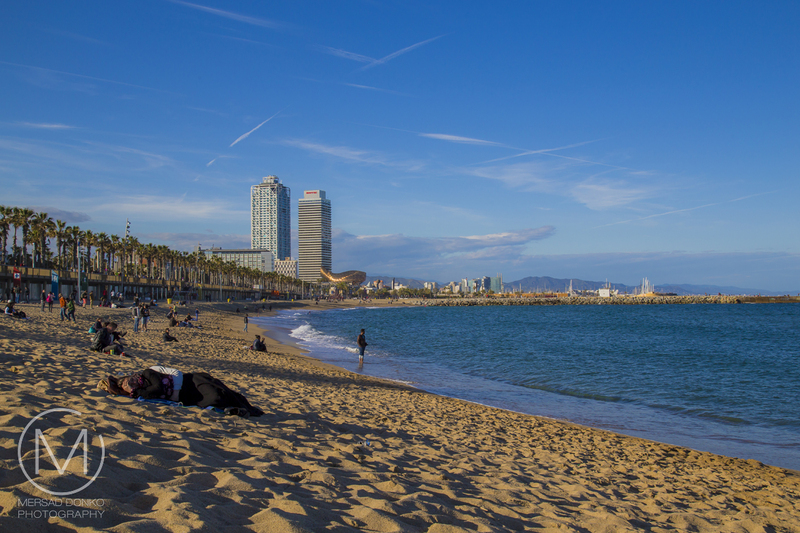 Then take a stroll down Barceloneta for a swim and to enjoy the sunset. 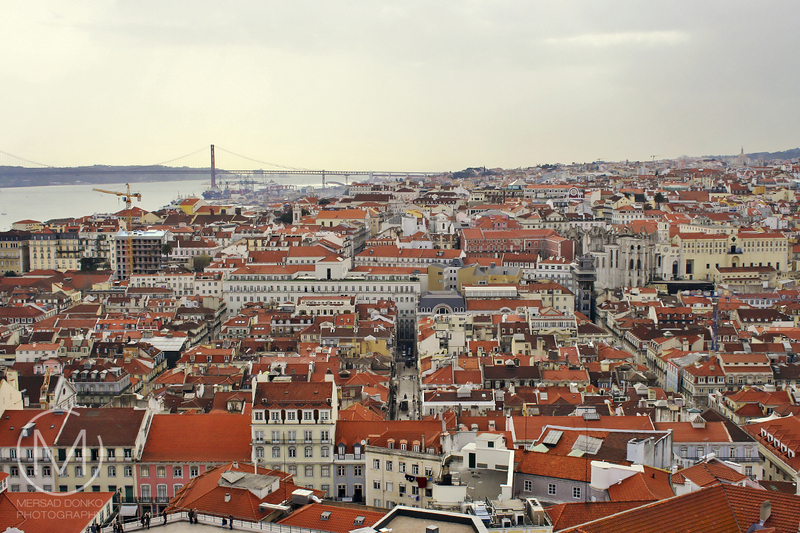 Why book it: It’s always been a strong candidate where affordable European destinations are concerned, but Lisbon isn’t just attractive for its value. From imposing São Jorge Castle, the view encompasses the old city’s pastel-colored buildings, Tagus Estuary and Ponte 25 de Abril suspension bridge. Nearby, the National Azulejo Museum displays 5 centuries of decorative ceramic tiles. Just outside Lisbon is a string of Atlantic beaches, from Cascais to Estoril. Why book it: The Guinness capital of the world, for families? Believe it. Dublin has Europe’s largest enclosed urban park just west of its downtown core—the 1,700-acre Phoenix Park includes gardens, tree-lined boulevards, a zoo, and a tea parlor. (The city also has a great children’s museum and aquarium.) Its historic buildings include Dublin Castle, dating to the 13th century, and imposing St Patrick’s Cathedral, founded in 1191. City parks include landscaped St Stephen’s Green and huge Phoenix Park, containing Dublin Zoo. The National Museum of Ireland explores Irish heritage and culture. das ist richtig interssant. einige städte stehen noch auf meiner liste. danke für den tollen überblick! Great places on your list! I've only been to a couple of them. Interest post with great photos. We were in Barcelona and Madrid in January and February and had a fabulous time. Thank you for your comment on my post today. I hope you enjoyed them. I was in Barcelona recently and fell in love with the city. 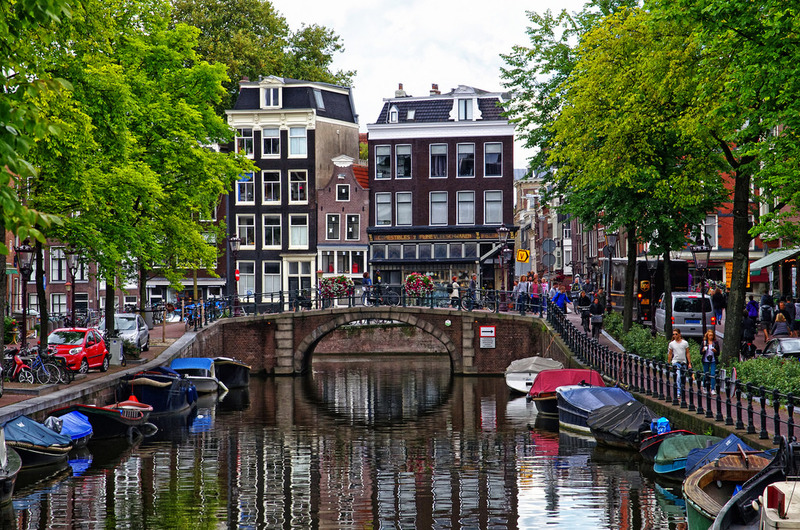 I would disagree about Amsterdam, but to each its own :) There is so much activity and life in the summer there. The city is filled with beautiful architecture, culture and festivals which appeal to everyone. This is a great list and therefore, I've printed it out for future reference. I have been to Positano and Florence but would love to go back to see more. Also, I was in Edinburgh but, again, would love to return. My next destination is Ireland - Dublin in particular! Barcelona and Madrid would be one great holiday and I could do Stockholm and Amsterdam together in another trip. The others I could probably do in one trip, too, if I took my time. I love to travel but didn't get started until late so am trying to make up for lost time! This is a great post and I thank you very much! You visited a lot of great places, and I hope you get to cross off so many more on your list. all great, but the Florence sky was incredible. Useful info. Well the months are just suggestions. I personally try to escape the heat as much as I can. I've always wanted to visit Ireland...dunno why, but it would definitely be on 'my bucket list' if I made one. Ireland calls out to many because of its small towns and wonderful nature. I'd to visit any and all! Nice post. Great photos. And a good "summer"ization of these European cities. Glad you enjoyed it. Thanks fro visiting. Great to read. Awesome photos. Well I don't need to go now, LOL. you brought Europe into my house. Hello Mersad, They all look lovely. I see a few places I would love to visit. 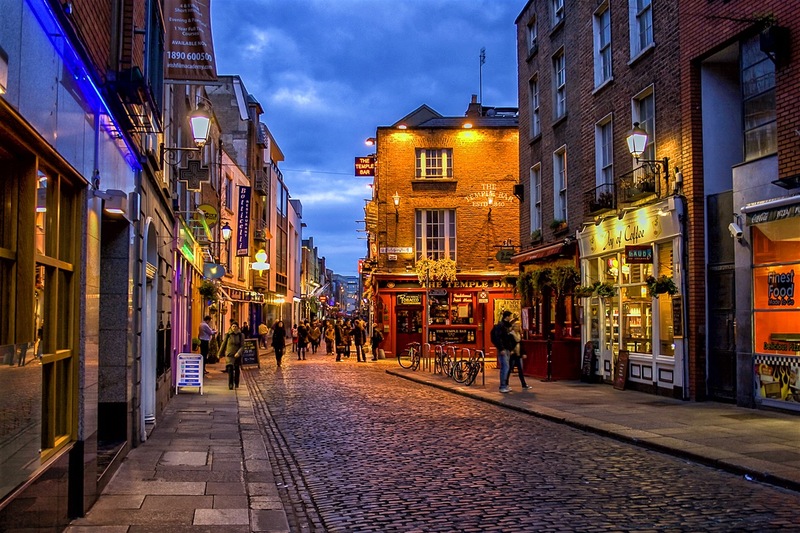 Dublin has always been on my bucket list. Thanks for sharing this post. Happy Thursday, enjoy your day! das ist ein sehr toller Bericht über sehenswerte Städte in Europa. Die Tipps sind auch wunderbar. A vacation in Europe is all about Flamenco and fiesta, chalets and cheese, city squares and cobbled streets. 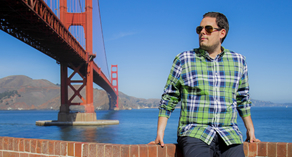 Fantastic travel info for the soon-to-go traveler! Would love to be on that list! Sadly not now. Amazing photos. I have only been to Dublin of those on the list. In vielen von deinen Zielen war ich noch gar nicht. Adorable blog! very interesting things you shared about the places in Europe! Awesome place. I have follow this blog that is very nice to read.